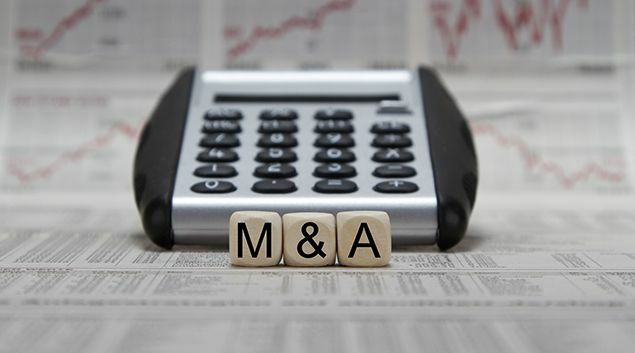 NKF Global Healthcare Services is seeing a steady rise in healthcare M&A activity and expect this trend to continue for the foreseeable future. Our access to capital and deep experience with healthcare real estate has allowed us to help clients capitalize on these trends and navigate the many challenges. In the article below, Healthcare Finance sheds important insights into what’s driving these trends.